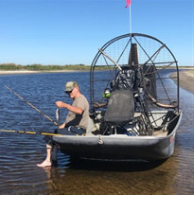 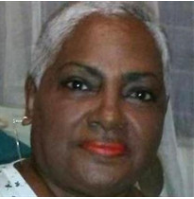 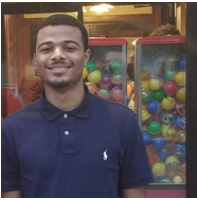 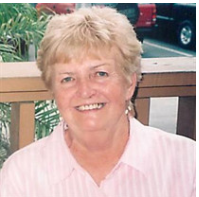 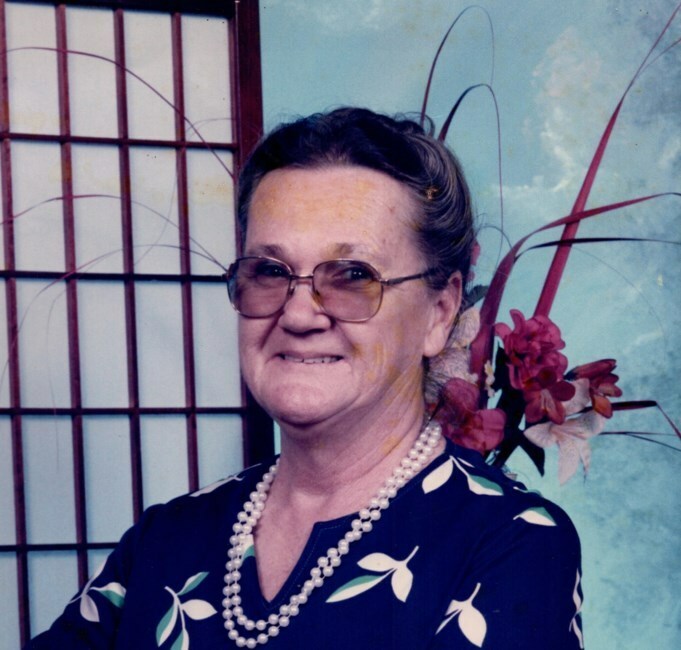 Darrell Tasha McElroy, 70, passed away April 17, 2019 in Orlando, Florida. 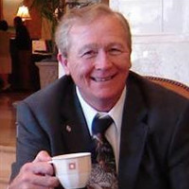 Randal C. Southerland passed away on April 16, 2019. 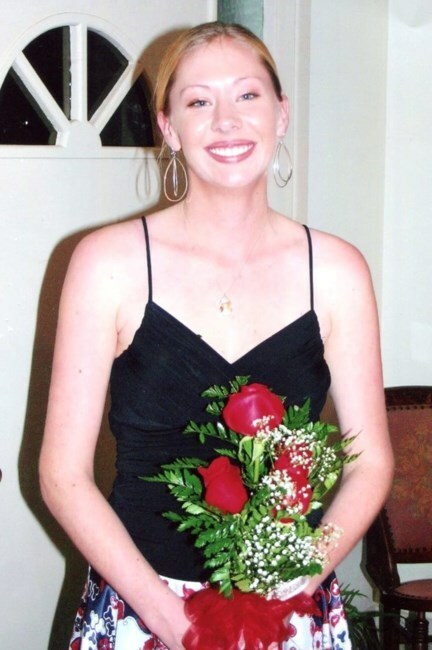 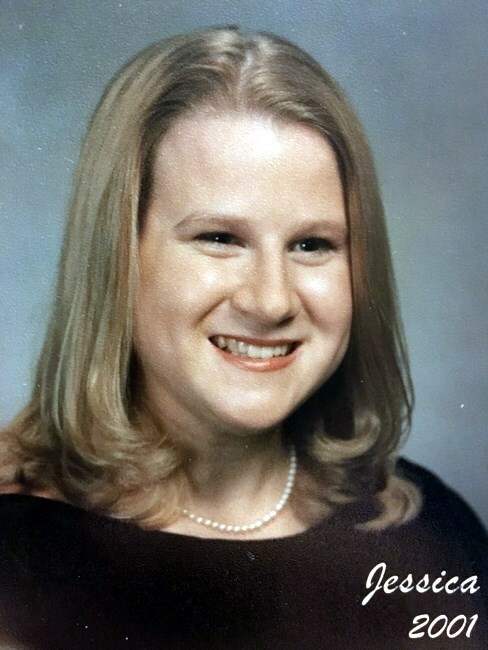 Jessica Nicole Holmes, 36, passed away April 16, 2019. 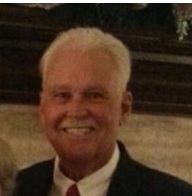 He past away unexpectedly March 23, 2019 on a Saturday at 10:00 a.m. after a long battle with prostate cancer. 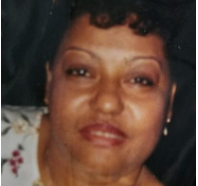 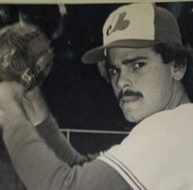 Regita Torres, of Orlando Florida, passed away March 20, 2019, at the age of 64. 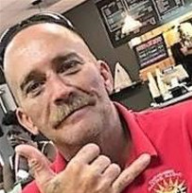 Leonard John Gonzales, of Apopka Florida, passed away march 21, 2019, at the age of 53. 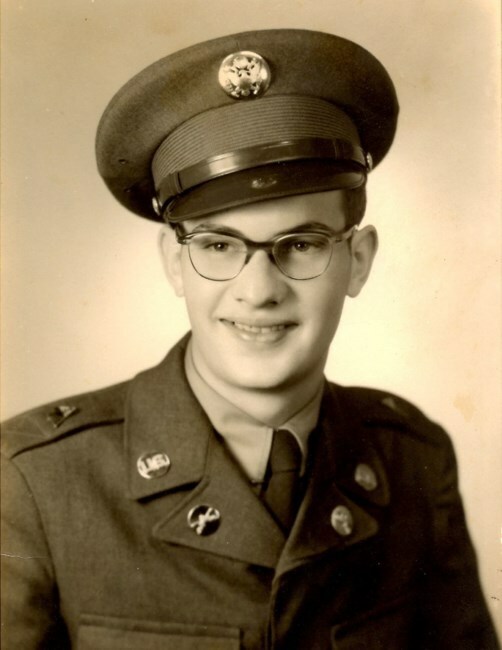 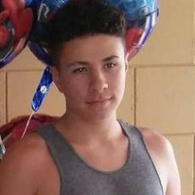 Joel passed away on March 14, 2019. 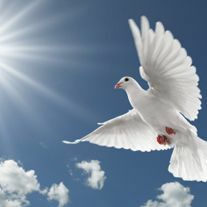 Grace E,. 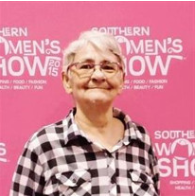 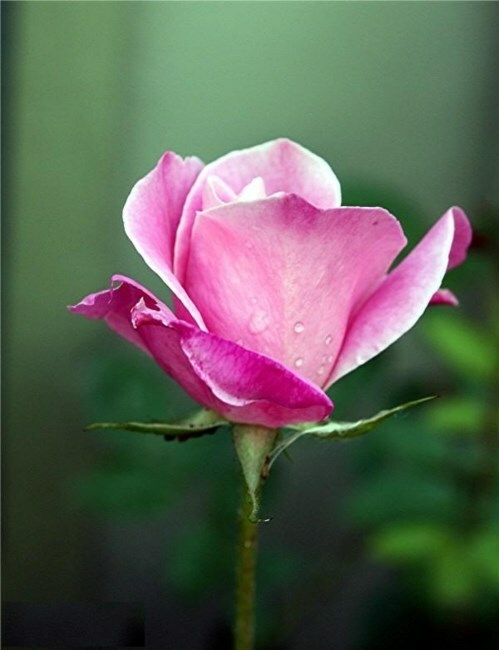 Sharpe, 67, of Orlando passed away peacefully in her bed, Tuesday March 13, 2019 after a short battle with cancer. 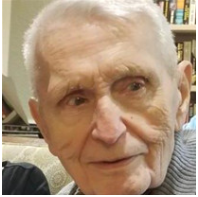 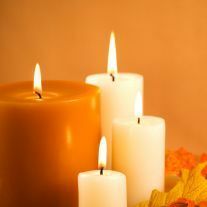 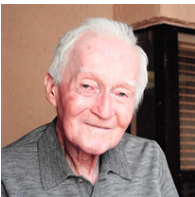 Roderick Dorsey, of Orlando Florida, passed away February 24, 2019, at the age of 94.